Beauty that is timeless and installation that’s easy. 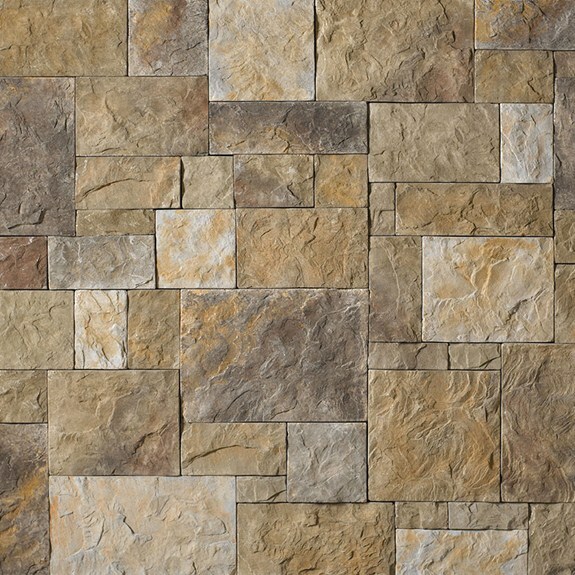 European Castle Stone is as elegant as it is practical. Its patented interlocking mortar grooves create a precise, groutless appearance fit for stately exteriors and grand interiors alike.